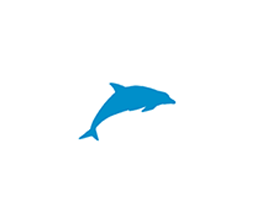 Secure Dolphin | End to end E-mail encryption for GMail and Yahoo. Encrypt and Decrypt right in your mailbox! 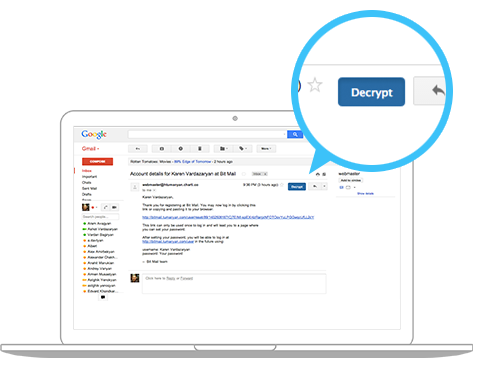 Encrypt your GMail and Yahoo Messages with one click. Use Encrypt and Decrypt buttons in your GMail or Yahoo inbox ensure confidentiality of your messages in transit off your fingertips to correspondent's screen. SecureDolphin is very easy to install - just a few clicks to download and install a Google Chrome extension. 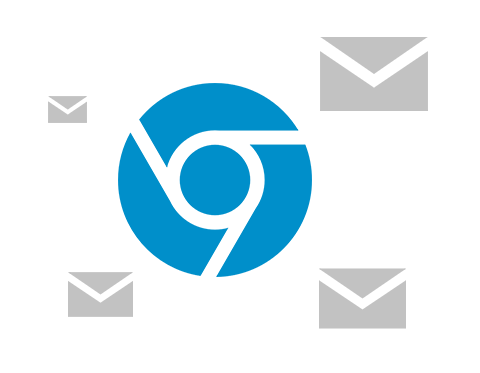 Encrypt and decrypt messages right in your mailbox!